Meet your driver at Santa Cruz de la Palma port and drive along a panoramic road to the South of the Island. 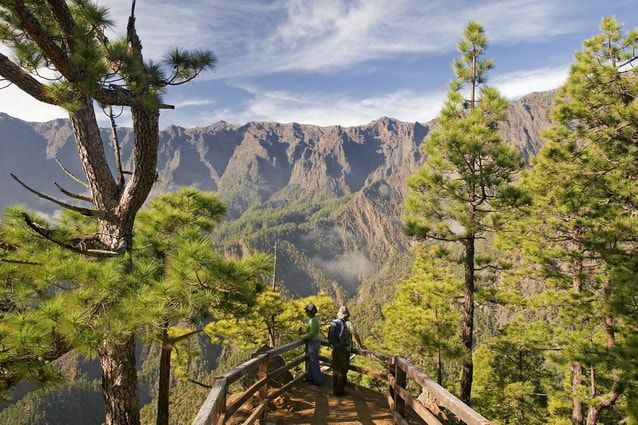 La Palma is known as "la isla bonita" (the pretty island) for good reason! 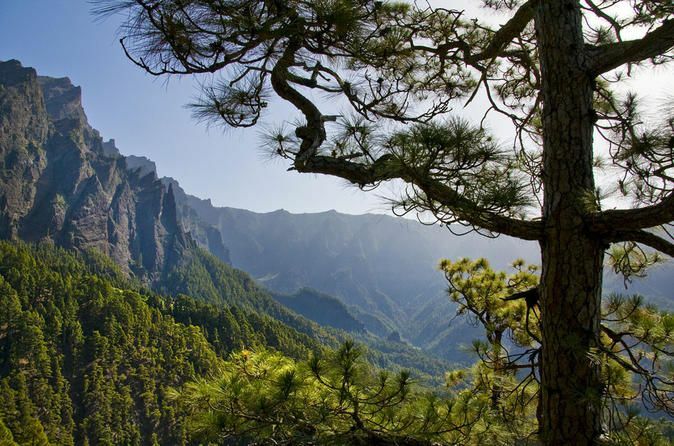 It is the greenest of the Canary Islands, offering visitors a taste of the wild nature still totally intact on the island- black sand beaches, cliff shrouded bays, volcanic scenery and lush forests. Continue to the salt flats in Fuencaliente, that are natural areas in which the ground is covered with salt and other minerals. These flats are formed naturally over thousands of years.